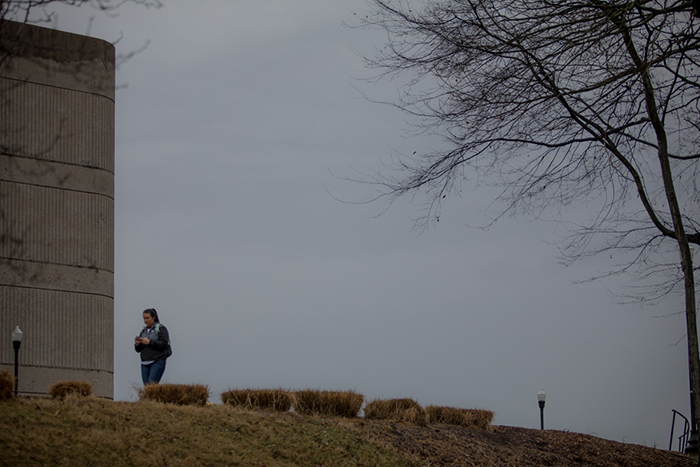 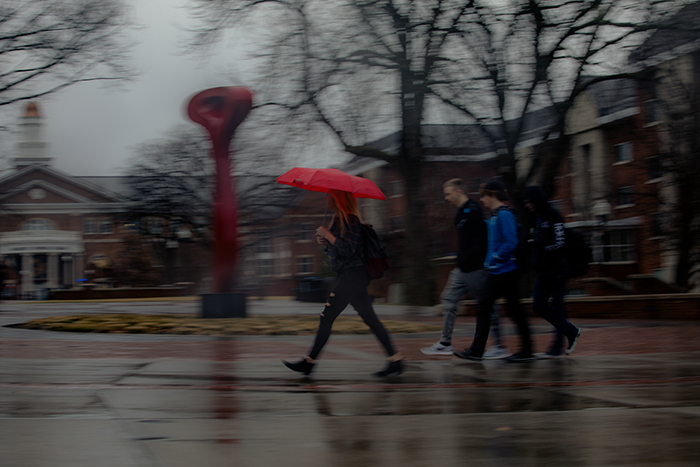 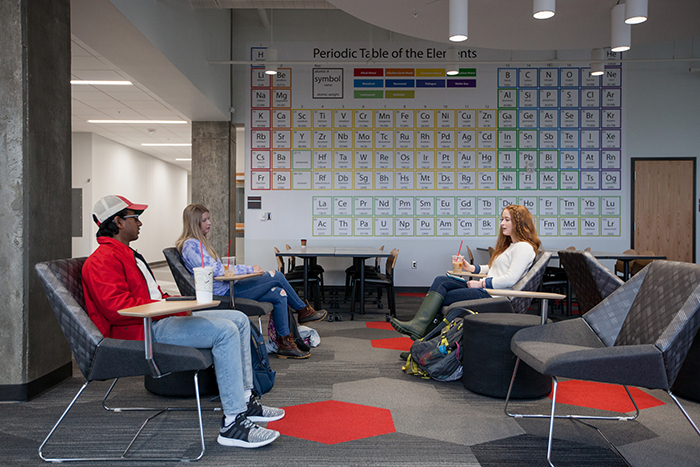 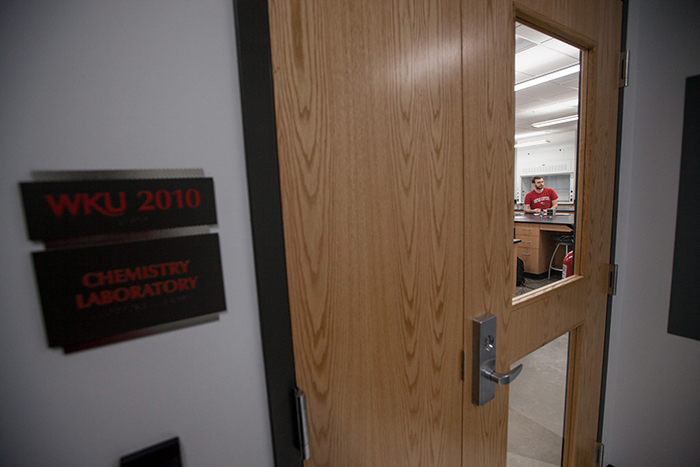 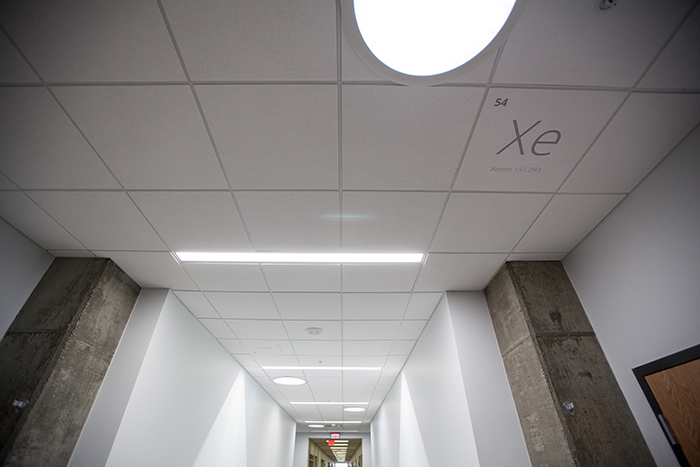 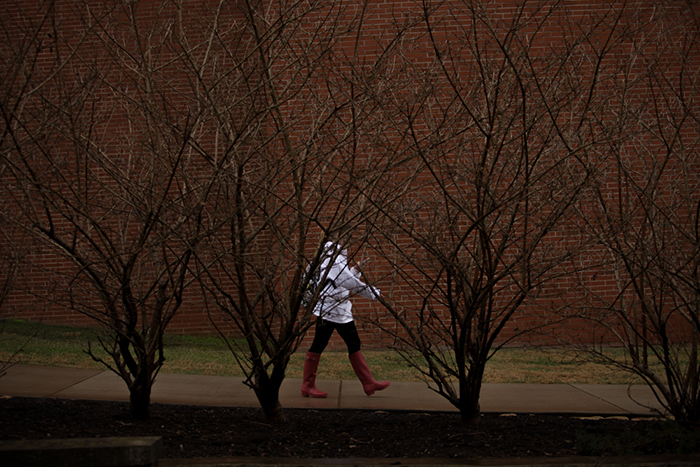 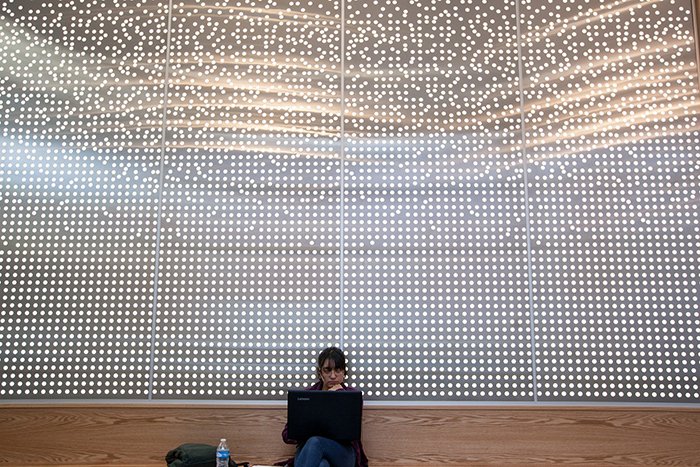 Spring semester classes began Jan. 22. 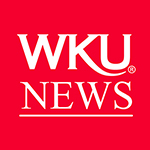 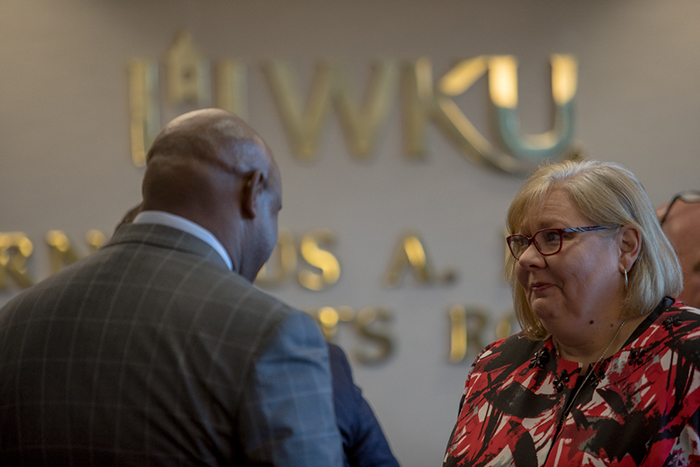 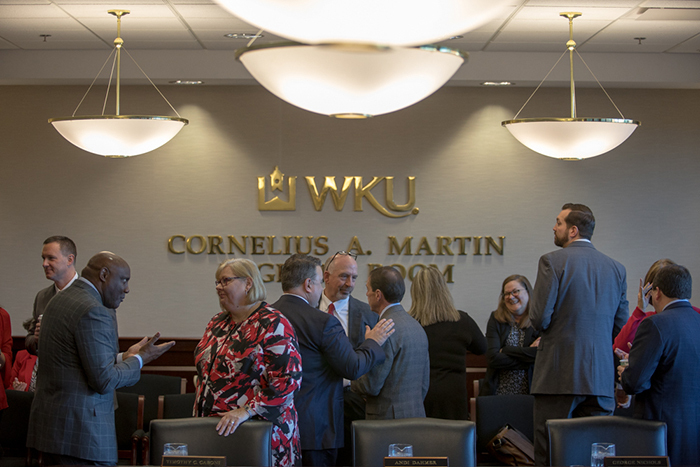 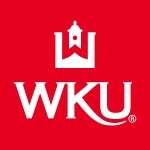 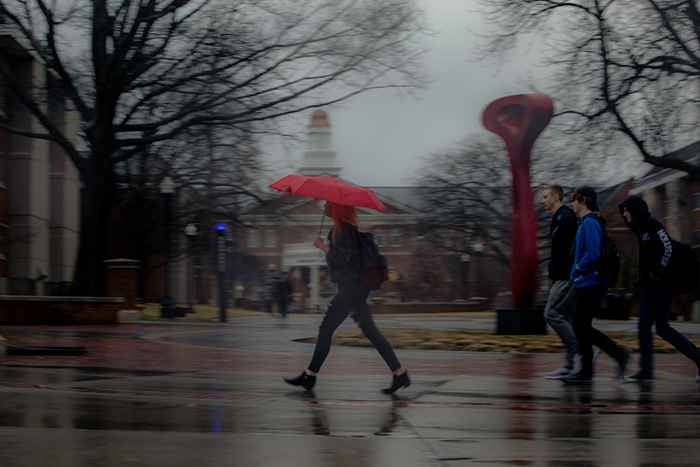 Committees of the WKU Board of Regents met Jan. 26. 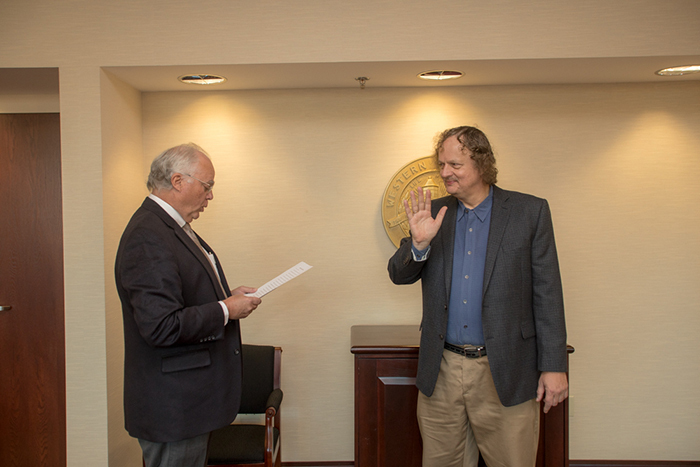 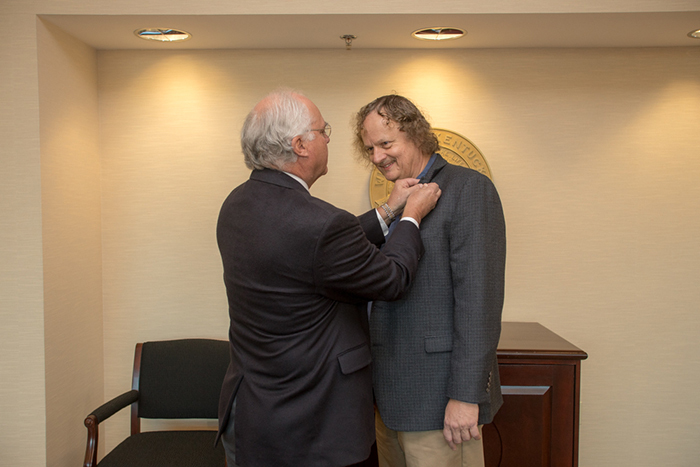 Mathematics professor Claus Ernst (right) was sworn in as faculty regent by Regents Chair Phillip Bale on Jan. 26. 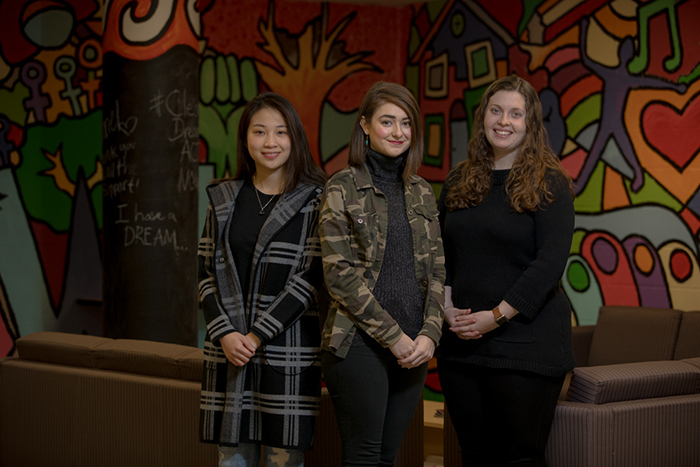 Student workers in the Center for Citizenship and Social Justice.